This ebook is GOING AWAY! Get it now while you can for just $4.99 (regular $9.99) until 5/1. No coupon code needed. Then you will want to get your copy of my new book. This book was created for an ebook bundle sale, but I have had so many people ask for me to offer it for sale, that I have put it up here. 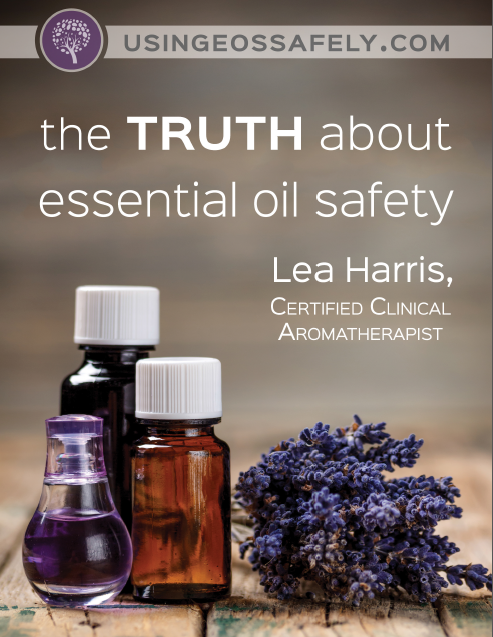 Just the book I needed as I am getting more interested in essential oils realizing how important safety guidelines are. Good to know the many choices of carrier oils that are available for use and the excellent charts explaining the formulas for diluting essential oils. Also I have never heard about hydrosols and found the chapter about hydrosols interesting and and informative. Lots of good information included in easy to read format. I've been using EOs for a couple of years and blindly did so. I will now think twice about which oils I use and how to use them.